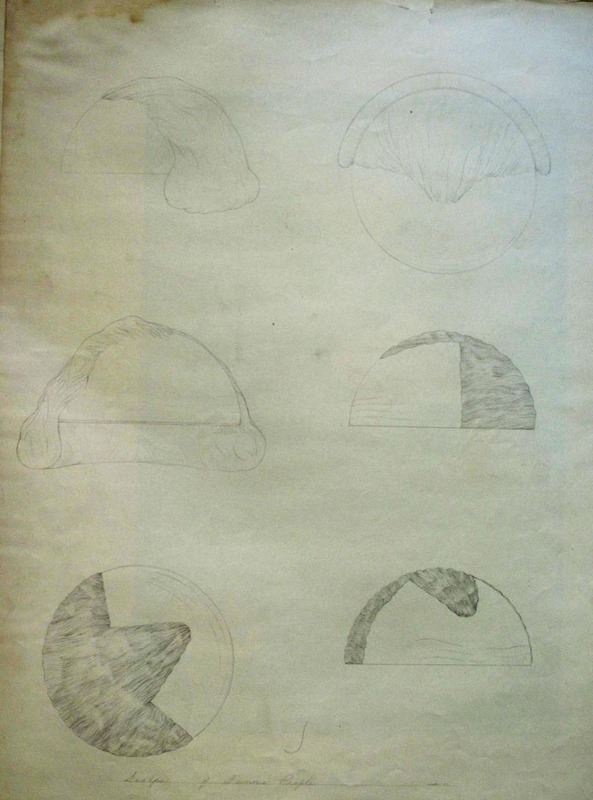 Scalps of Famous Presidents (study for shower caps). Pencil on paper. 16 x 24 in., 1970. Presidential Shower Scalps. Shower caps designed to look like the scalp of an American president.